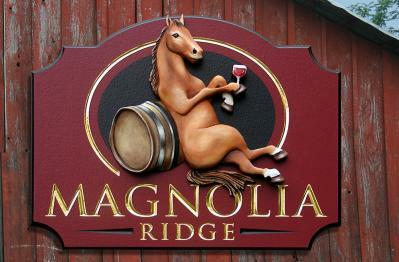 DANTHONIA DESIGNS is an award winning team of traditional sign-makers. 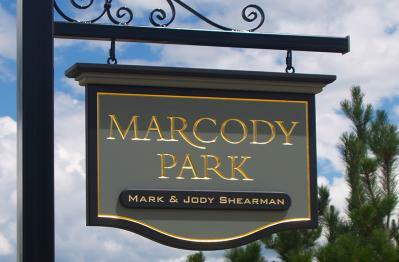 We take pride in using time-honored handcrafting skills such as chisel-carving, sculpting, gold-leaf gilding & custom artist-painting on each piece of custom signage that we create. 'One picture is worth a thousand words'. 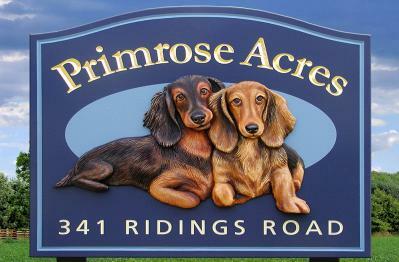 Browse through our extensive photo galleries and find a sign image you really like. 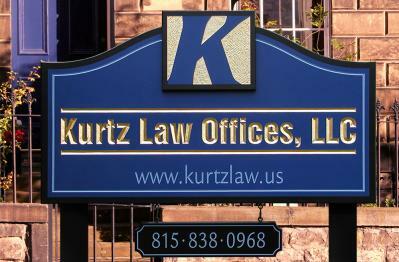 Tell us how you would like us to tweak and customize that design until it is perfect for YOUR sign. 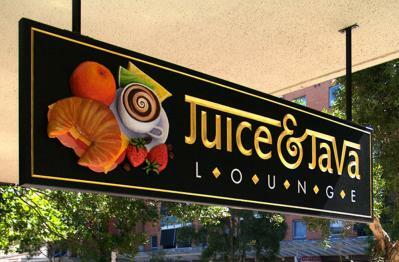 Our master signcrafters will take your concept and render it into a exceptional work of handmade signage. Aesthetically most of the work we produce would be placed in the 'wood signs' category - but in fact we use weatherproof materials. Your handcrafted Danthonia sign comes with a UV resistant finish and rust-free hanging hardware - our HDU signs will outlast any wood sign! 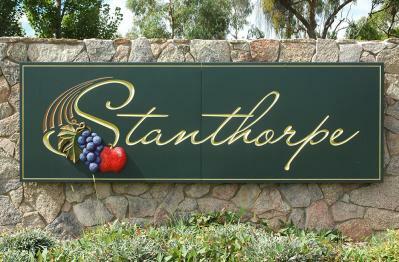 Danthonia is located in Elsmore, NSW Australia. In addition to the nationally acclaimed work that we do for Australian clients we ship hundreds of signs to the USA and other international destinations. The Aussie Dollar is lower than the US Dollar and our countries have a free trade agreement. 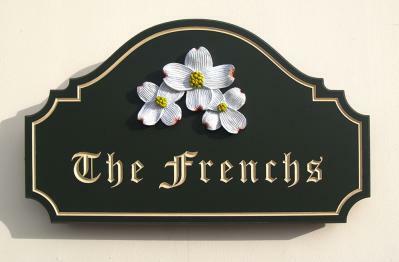 We deliver your sign in a month after you approve the design, and offer free shipping to the US. 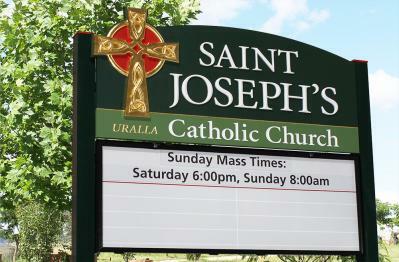 This means US clients can get great value for money, and a fast turnaround on world-class handcrafted signage. I have seen a lot of custom sign work in my time, but the artists, designers and crafts-people at Danthonia Designs are among that very small circle of people at the top! Recently, I’ve noticed a definite shift towards ‘craft’ in design. I think that the loss of tactility in our tech-driven lives has fostered an interest in craft. Designers crave the use of their hands...Read more. Wooli, New South Wales is a picturesque seaside resort town north of Coffs Harbour. It’s also home to a somewhat unusual annual sporting event – The National Goanna Pulling Championship...Read more. New York City has been a commercial place for so long. It’s been jam-packed with signage since the very beginning. It’s just part of the town and you can’t ignore it. I especially love the older signage that you can still see around...Read more.